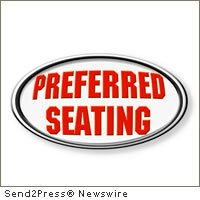 You are here: Home › U.S. Cities › INDIANAPOLIS, Ind. INDIANAPOLIS, Ind., May 24, 2017 (SEND2PRESS NEWSWIRE) — Indiana Virtual School announces that it will be partnering with international education services provider – EdisonLearning – to expand and enhance the delivery of online courses to students and school corporations across the State of Indiana. INDIANAPOLIS, Ind. 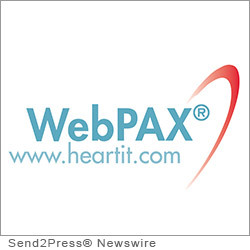 (SEND2PRESS NEWSWIRE) — Heart IT, the global leader that pioneered the first FDA approved zero-footprint medical imaging workstation, has joined Hendricks Regional Health to announce the implementation of Heart IT’s WebPAX(R) platform to help manage and distribute cardiac images. INDIANAPOLIS, Ind. 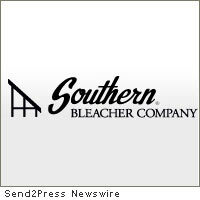 (SEND2PRESS NEWSWIRE) — In a U.S. economy that needs a boost, Preferred Stadium and Theater Seating and Preferred Seating Designs are excited to announce that they will be creating new designs for high-quality stadium and theater seats through a partnership with three Midwest manufacturers.